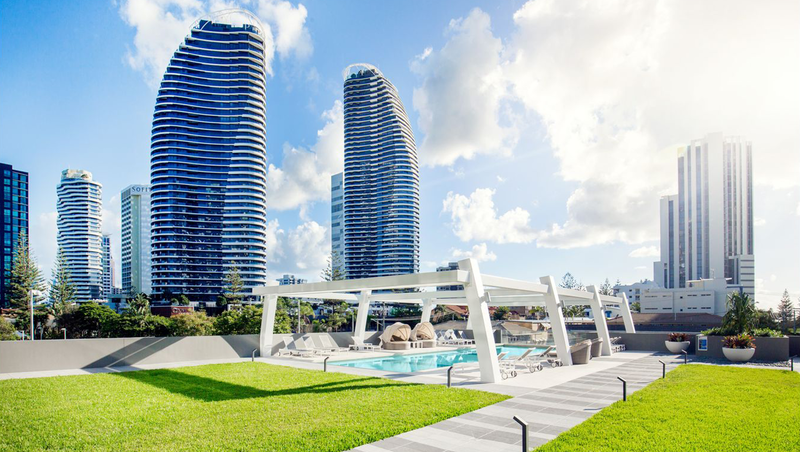 All The Beach Apartments in Broadbeach are privately owned and fully self contained. Our apartments come with luxury furniture and ocean views, wake up and enjoy the Gold Coast lifestyle at your doorstep. Holiday Holiday is owned and operated by a licensed real estate agent. We are not affiliated with the on-site management of AVANI. All services and check ins are conducted through Holiday Holiday reception. 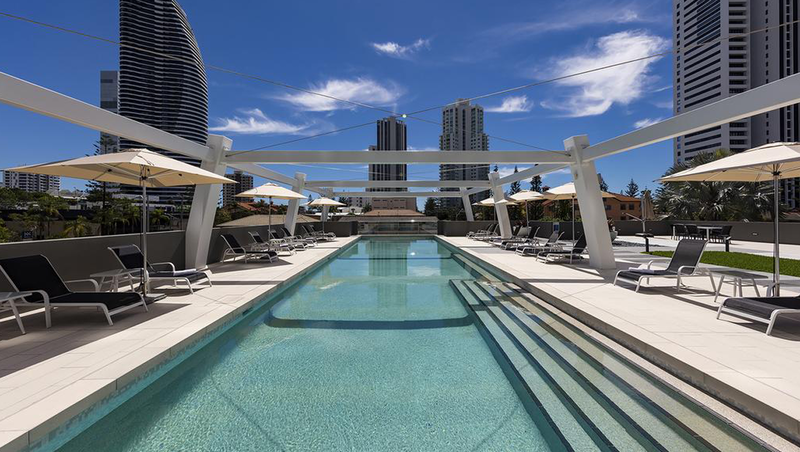 We are not affiliated with Mantra Circle on Cavill, Mantra Sun City, on-site management of Chevron Renaissance Towers, on-site management of Q1 Resort and Spa, Hilton Surfers Paradise or Oracle Broadbeach. Find out more on Holiday Holiday website. Please contact us or see our website for terms and conditions of booking.